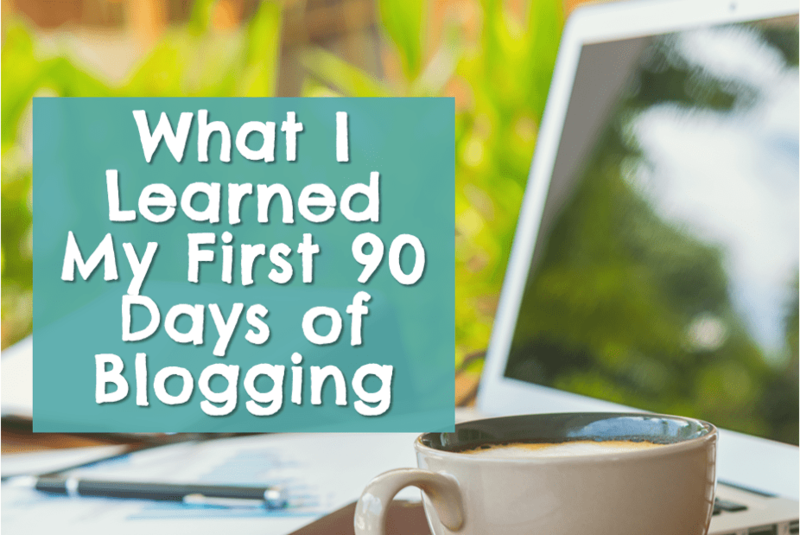 What I Learned My First 90 Days of Blogging | Good Life. Better. 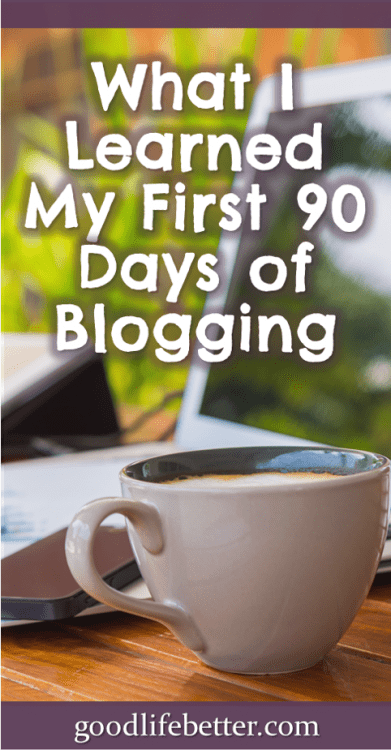 Ever since I wrote this post about my first month of blogging, I knew I was going to write a follow-up for my three-month blogiversary. One reason was I knew I would want to report on how well I had done in achieving the many goals I had identified in the earlier post. I set these goals not because I was having trouble motivating myself to work on my blog, but because I found myself wanting to do everything all at once and was worried about burn out. A second reason was that I was enjoying blogging more than I thought possible, and knew I wouldn’t pass up an opportunity to share with others how much fun it was (which is difficult for me to do in real life because I haven’t told a lot of people, especially people I work with). How did I do? Well—if I was assigning a grade, I would probably give myself a B- for execution (but an ‘A’ for effort!). Publish a total of 30 quality posts, each at least 1,000 words long, one on Tuesdays and one on Thursdays. This is my 28th post, not my 30th, but I am still pleased (silly me forgot to count the number of Tuesdays and Thursdays during the 90 day time period which is why I fell short). Also, all but maybe two posts are more than a thousand words (which, apparently, helps with Search Engine Optimization). Finally, while my opinion is admittedly biased, I do feel like I am writing quality posts. I have gotten great feedback and my page view keep increasing which are both very encouraging. Set up a bank account for my blog business and request a tax EIN number I can use for affiliate marketing programs. This is done but took longer than it should have. Getting the tax EIN number was easy but the bank account took a bit longer. Banks like to open accounts for legitimate businesses only so there were lots of questions to answer. Continue to develop a high-level strategy for my blog, identifying how I can best serve my target audience. This is a work in progress. For example, I have written a detailed profile of my target blog reader (in blogging circles, this is referred to as an avatar) but still have a lot left to plan out as far as content and direction. Avoid becoming distracted by things other bloggers are doing, such as creating eBooks, courses, podcasts, guest posting, etc. I am really, really glad I set this goal because it would have been so easy to have gotten caught up in this. I have jotted down a few ideas, but definitely see these as activities for the second six months, or even year two. For example, I like the idea of recording my blogs and posting them on my site for people who prefer listening to reading. But recording takes time as does mastering how to upload the recordings to my site. By having it on the list, I know I will get to it but it doesn’t have to be today. Stop playing around with how my site looks because my time is better spent focusing on content creation. I did fairly well with this. I did download a different theme that I contemplated switching to but in the end decided to stick with the Cheer Up theme I bought early on. I have tweaked it some, playing with the colors and ensuring there was enough white space. I also changed the location and content of the menu. I would like to figure out how to do a static home page but I think that will work best when I have a logo and/or get some professional photos taken, neither of which I plan on doing in the near future. Don’t push myself so hard that blogging becomes something I dread doing. I am pushing myself hard but find it hard not do so because I am having so much fun. One improvement? I no longer dream about sidebars! Stop registering for courses until I have complete courses that I have already bought and implemented what I have learned. This was a fail. I did spend less in the last 60 days than I had spent during the first 30 but I did not stop purchasing courses altogether. In September I only spent $23.00 but in October it was almost $300. What did I buy? I joined the Do You Even Blog 30-day challenge and bought the Ultimate Blogger Bundle and a virtual pass to FinCon17. While I don’t regret these specific purchases, this goal is staying on my list because I can’t keep this up. Plan and draft posts at least two weeks in advance. This one has gone nowhere. I have been outlining posts prior to drafting, but not two weeks (or even usually one week) in advance. It stays on the list, however, because the logic for adopting it is sound: drafting early allows me to better think through my post structure, edit what I write, and invest time in developing a social media roll-out strategy. Sign up for relevant affiliate programs. I think I have signed up for one program so far but that is it. A few of the courses I have taken on affiliate marketing recommend prioritizing growing email subscribers over affiliate marketing and I have taken this advice to heart. It stays on the list, however. I have made $12.00. I have spent a lot more than $12.00 (a lot!). I may in the future provide more specifics, and might even one day publish a full-fledged income report. But for now, know that I didn’t go into blogging thinking it was a get-rich-quick-scheme and that has proven to be a very good attitude to have! Worked through all the many products and courses I have already bought and resisted purchasing any additional courses. What do you think? Are these goals achievable? Too conservative? Let me know in the comment section below. Hi there! Great post! I really enjoy reading about other fellow newbies. One detail that caught my attention is the tax EIN number. Does this mean you register for Affiliate programs as a business? And if so, then I guess you don’t need to give them you SSN. Did you have to turn this into an LLC then? Thanks for your help! I did get the EIN number so I could use it instead of my SSN with affiliate programs. I’m running the blog as a sole proprietorship and haven’t filed as an LLC (you don’t have to be an LLC to get an EIN). Will probably just stay a sole proprietorship for now. It’s a good question. Congrats on the 3 months Jenny. I love blogging and developing my personal brand as well. My biggest challenge is one you seem to have dialed, getting content out there consistently. This is something I need to work on better. Keep up the great work and I like the simple clean layout of your theme too. Thanks so much! I think a reason I have been able to stick to twice a week is that I looked at what was realistic for my schedule, not how often I wished I could post. 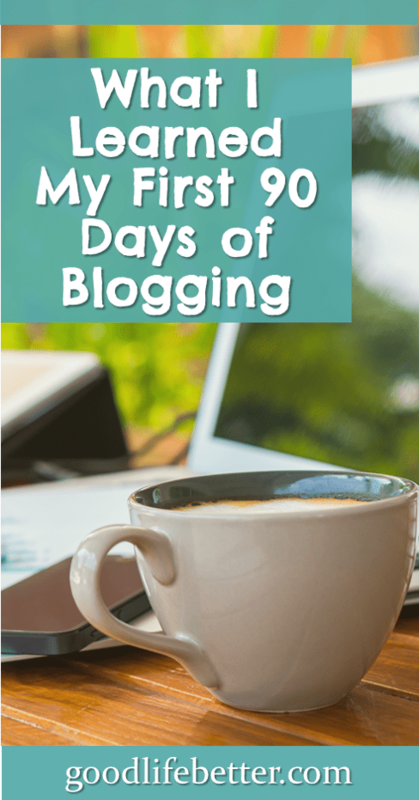 It wasn’t easy because I really want to grow my blog. I will check out your blog too. Love seeing what others are doing. Best of luck! Congrats Jenny. 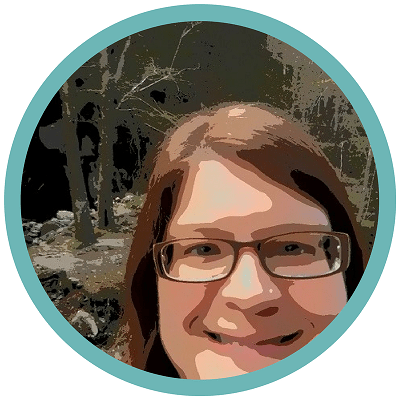 I find your blog very personable – I started my own blog in Oct (and I’m already friends with you on Twitter). I look forward to seeing you grow.